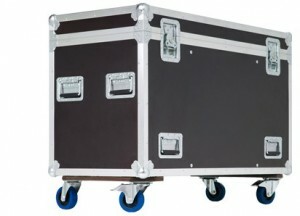 Build flightcases online! With this business model, the German company MegaCase GmbH growing rapidly. Much of the success is due the 100% Made in Germany. Megacase deliveres Flightcases for prominent companies such as Lufthansa and Porsche. MegaCase has a presence in 7 countries, especially in Central Europe. Configure your own Flightcase Now.